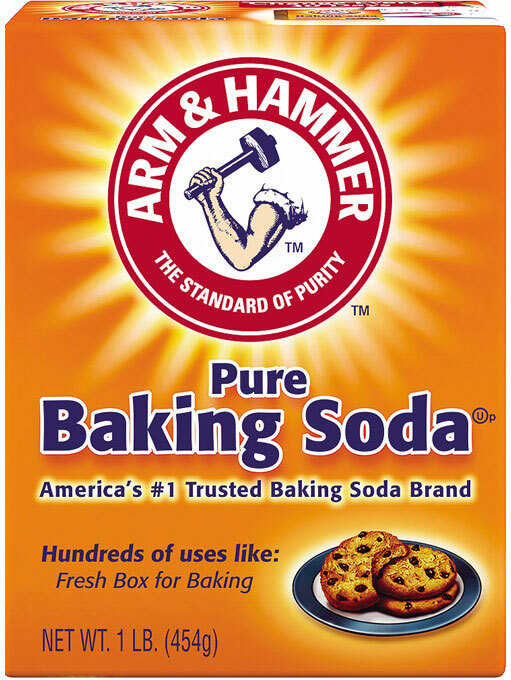 ARM & HAMMER™ Baking Soda Box, (size). ENDLESS USES FOR ENDLESS POSSIBILITIES. If you own the huge washer it may make your clothes stink even if you use the cleaner they make for it. Just put a 1/4 cup of baking soda in with your clothes and they come out smelling fresh. You don't have to worry about buying stuff to clean your washing machine. It cleans it at the same time. I use this for so many things. 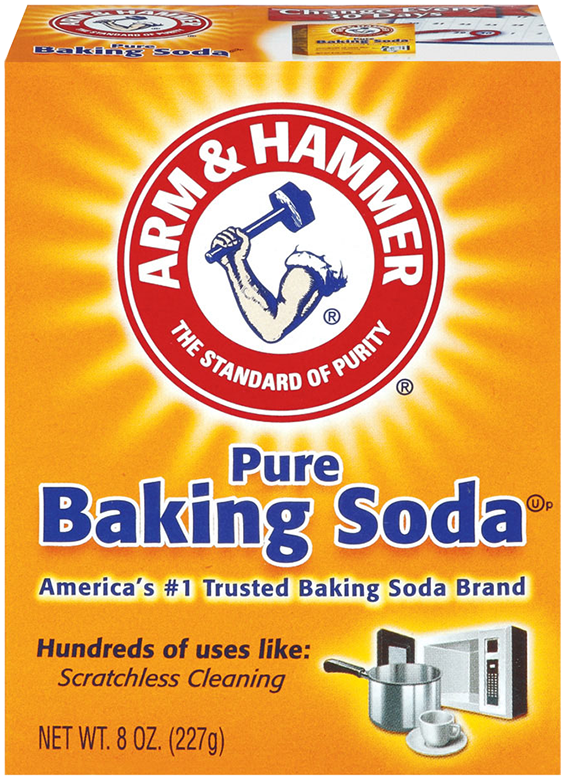 Arm and hammer has always been in the kitchen as long as I can remember. I started baking at age 13. Recently, when short on funds, I purchased a store brand of baking soda, to use in my buttermilk biscuit recipe. I was greatly dissapointed with the results and will never make the same mistake!  I use the baking soda several ways Love the product. 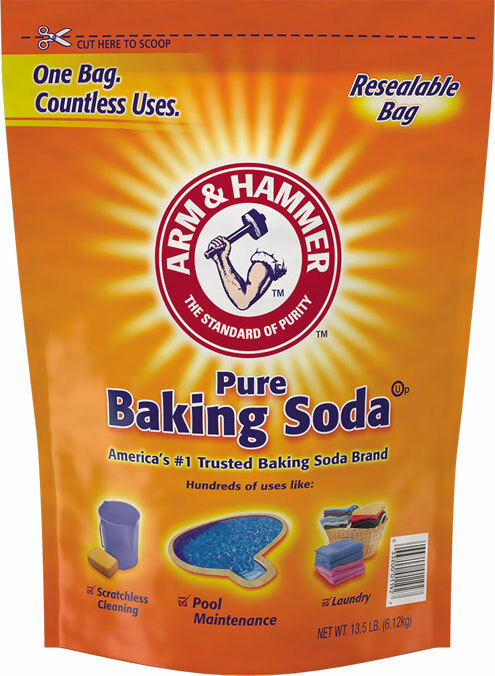 Arm & Hammer Backing soda is one of the most versatile products ever. There is no end to it's uses. I put it in my wash to keep my towels smelling fresh. 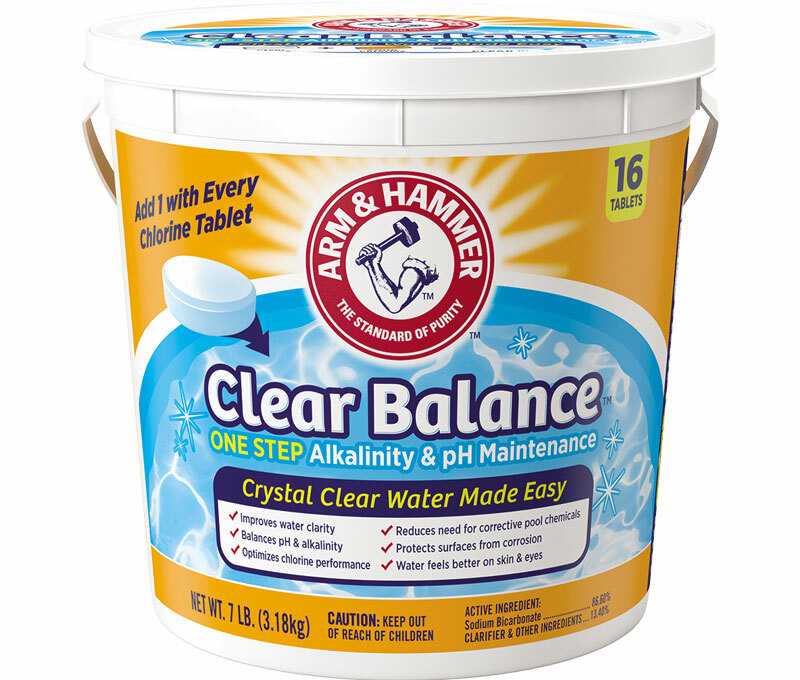 I use it with dish detergent to scrub pots and pans even when covered with grease . In the litter box, the fridge . 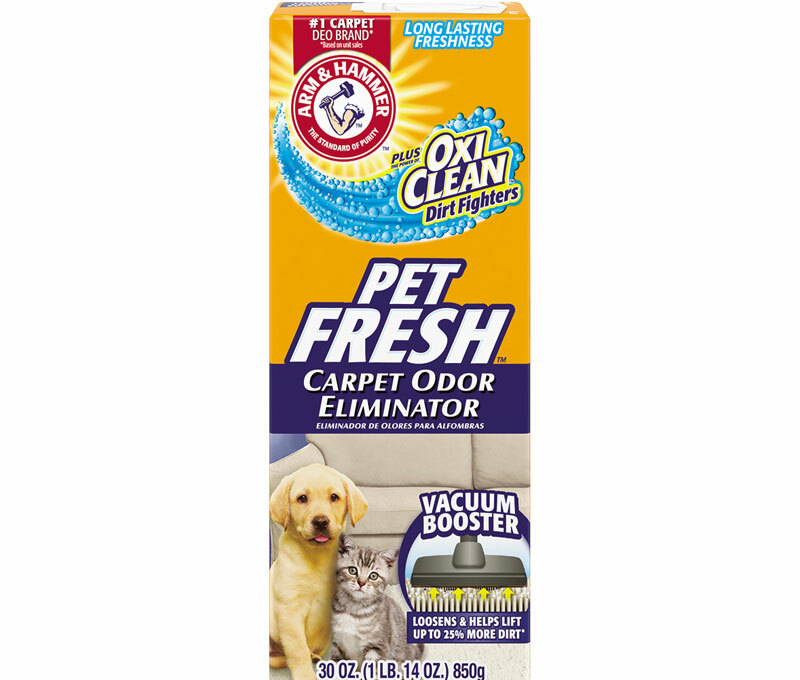 Sprinkle some in the kitchen trash can when you change the bag and kill odor before it begins . Smelly drains are no more in my house . I can never have enough in my house ! Thank you Arm & Hammer !!! !